We are a trusted name that is engaged in offering premium quality Wheat to the clients. The Wheat we supply are organically cultivated using mineral rich soil. 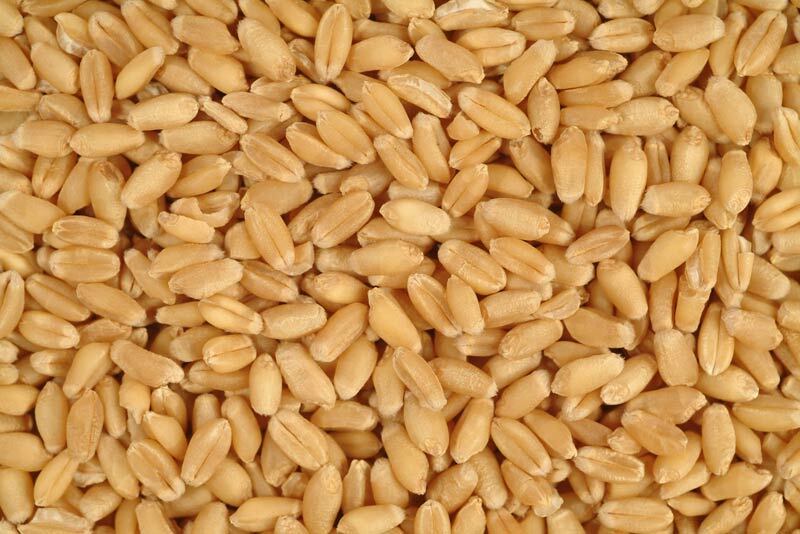 These Wheat are highly yielding and free from dust, insects and other impurities. Further our offered Wheat are meticulously packed using special grade packing material to lock the freshness and intact the delectable taste. Clients can avail hygienically processed Wheat in various grades from us at the most reasonable prices.